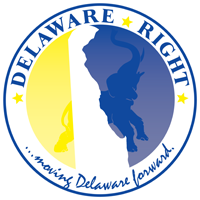 The following is my eyewitness report of the 2014 Delaware GOP State Convention. 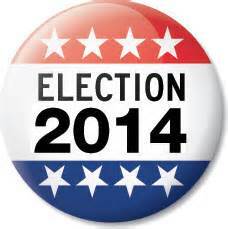 3 Comments on "2014 Delaware GOP State Convention"
Glad I didn’t waste my gas or time to go. I had a better time at the football game and the Delaware Mobile Surf Fishing Association fall feast. Is this from the same guy who long advocated a convention after the primary? At least I was part of two resolutions to keep you all entertained and engaged. They did pass overwhelmingly though. David, yes it is. And because the convention is after the primary we should not see the usual in fighting due to a challenge after a nomination as we did in the past. But this was a sleeper due to the fact that most of the speakers were less than inspiring. Most simply gave their standard “shiny penny new” stump speech instead of any real rally the troops speech. The one truly inspiring speaker was Robert E. Martin, the nominee for the 2nd Senatorial District. Other than that, well, crickets. As for resolutions? Really whatever comes from those? Instead of passing resolutions to stop this or that, how about we win election so we can actually govern and stop things like common core instead of simply talking about it?